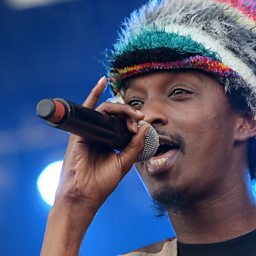 Keinan Abdi Warsame (Somali: Keynaan Cabdi Warsame, Arabic: كَينَان عَبدِ وَرسَمَ‎ Kaynān ʿAbdi Warsama), better known by his stage name K'naan, is a Somali Canadian poet, rapper, singer, songwriter, and instrumentalist. 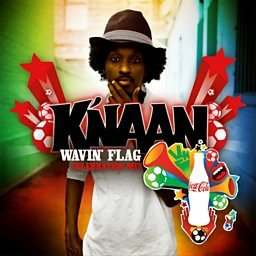 He rose to prominence with the success of his single "Wavin' Flag", which was chosen as Coca-Cola's promotional anthem for the 2010 FIFA World Cup. 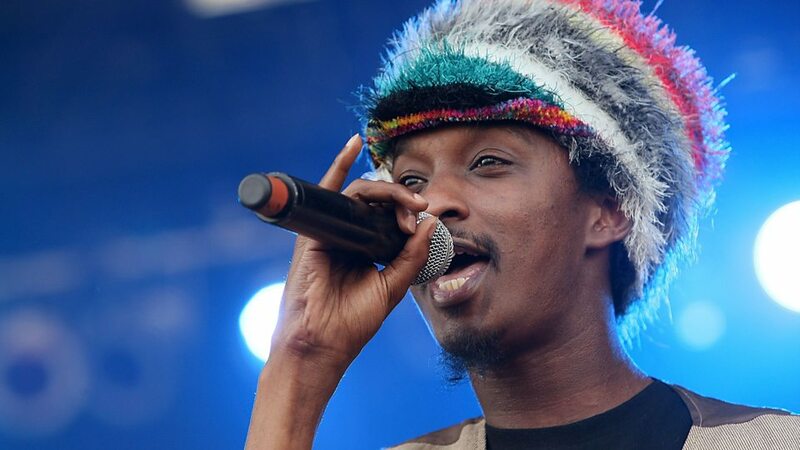 Besides hip-hop, K'naan's sound is influenced by elements of Somali music and world music. 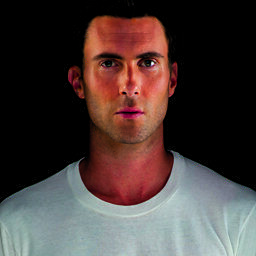 He is also involved in various philanthropic initiatives.